Dutch might only be the official language of 7 countries but it is one of the 13 languages you need to access 90% of the world’s economic opportunity. 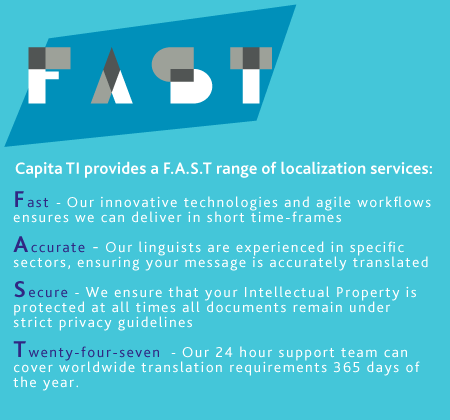 Visit our case studies page to find out exactly how and why we are trusted by companies with their Dutch translations. We have qualified Dutch linguists with the specialist knowledge and expertise to translate all types of technical document, and if we don’t have a suitably qualified translator for your document, we’ll find one! Marketing and media texts and more! As with all our translations we only ever use translators native in the language you require. So whether your document is meant for Dutch speakers in the Netherlands or in Surinam, we’ll use a translator native to that language.